Looking for a switch to run our linear actuators? This is exactly what you need! 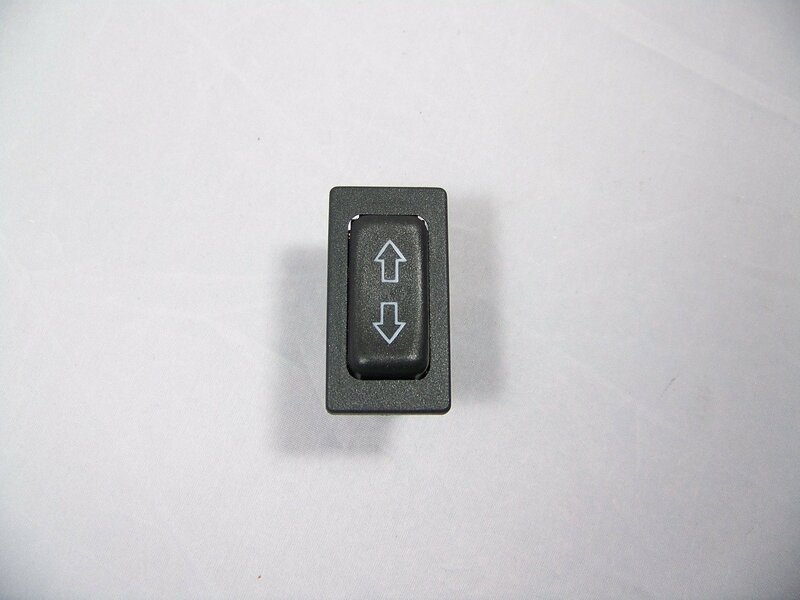 These switches are designed to work with our actuators and you can hook up to 2 actuators to one switch. The added bonus is that with this switch you DO NOT need any relays. To install with our actuators connect the red wire to the down side and the black wire to the up side of the switch. That's it, you're done.